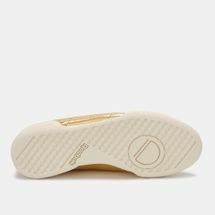 A modern twist on a classical design, the Reebok NCP 11 Celebrate Shoes have soft leather uppers for superior comfort and support. 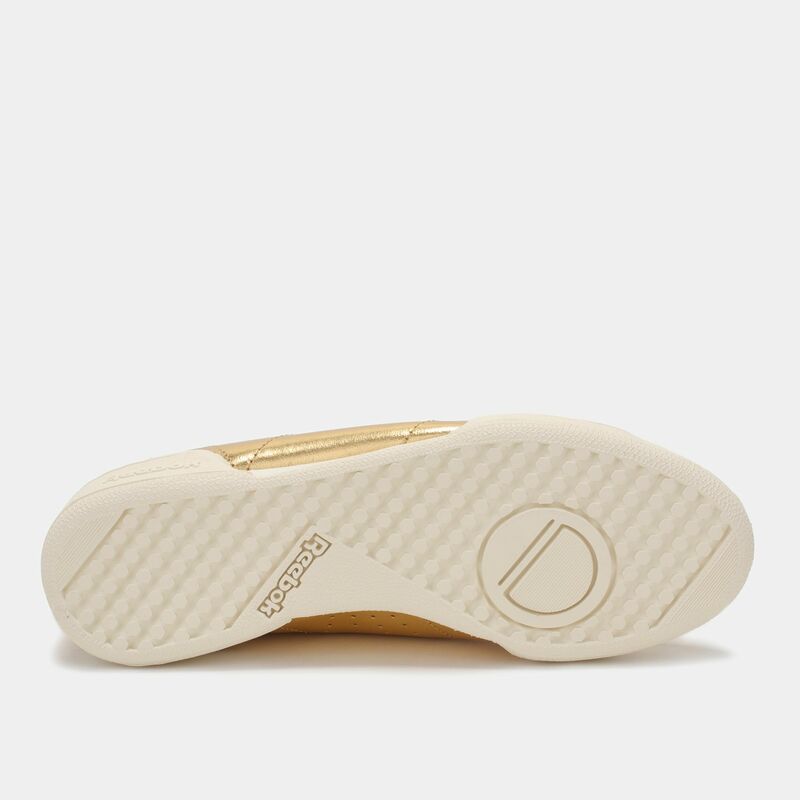 The high-abrasion outsole provides durability. 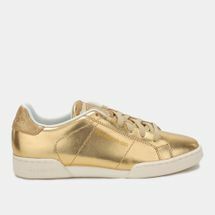 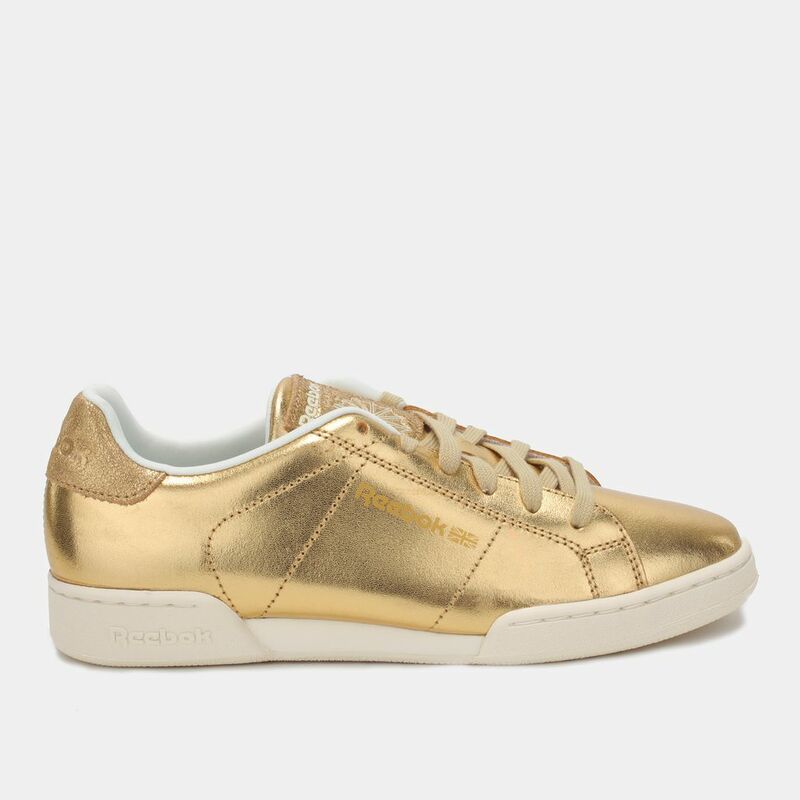 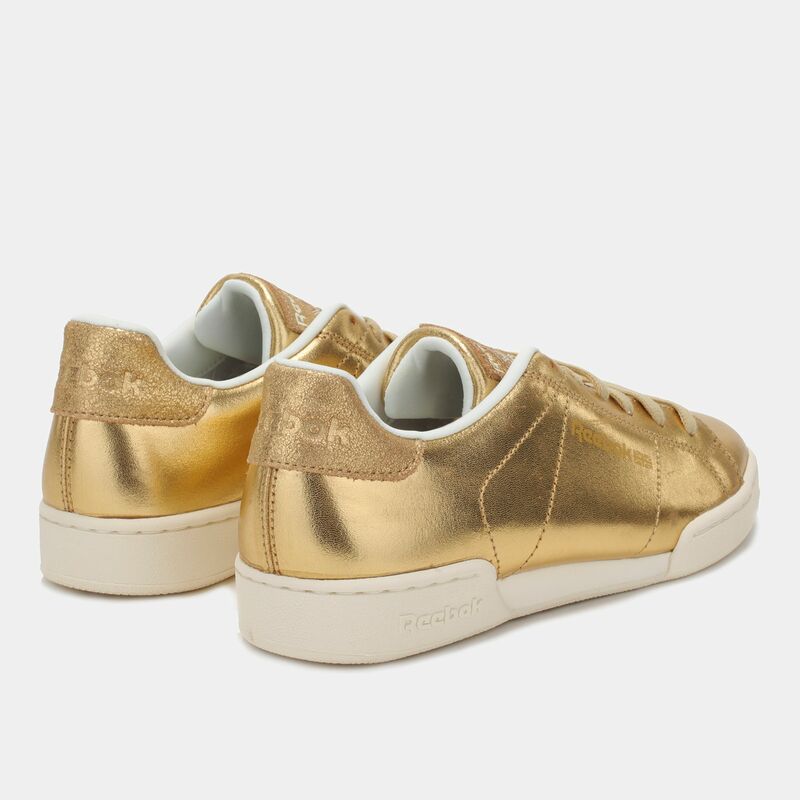 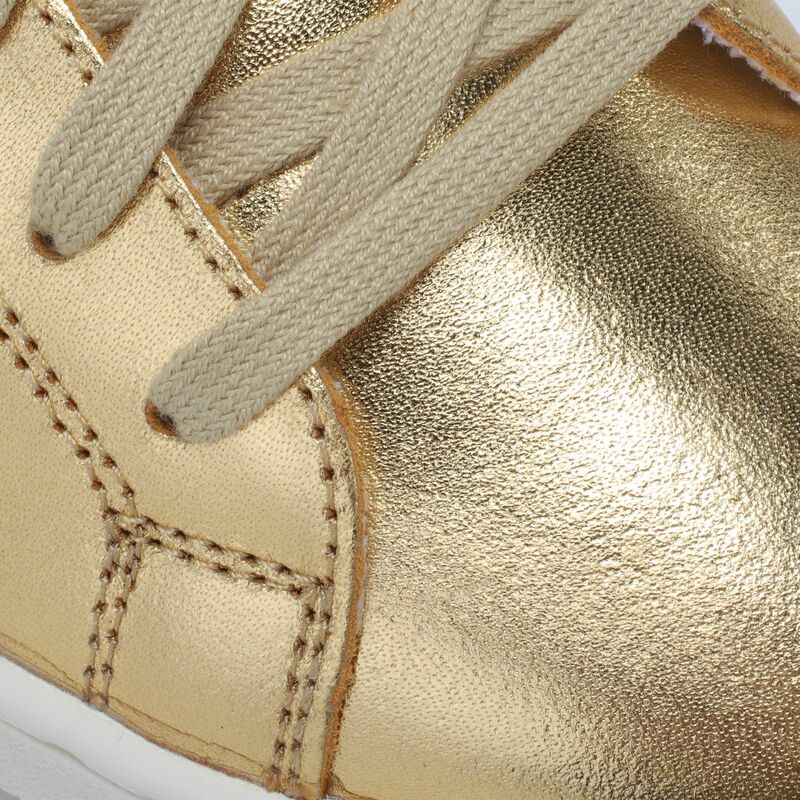 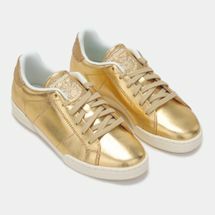 With the ability to customise, this shoe is designed for those who love the sports-luxe look.